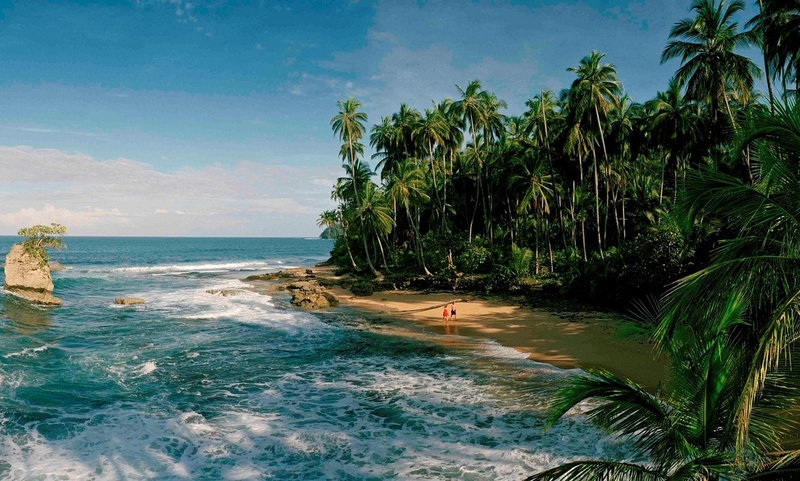 This protected area stretches from Punta Uva east to Manzanillo and beyond South all the way to Gandoca. Many of the hotels and businesses located in these areas are actually within the reserve so operate under restrictions that give priority to the wildlife. 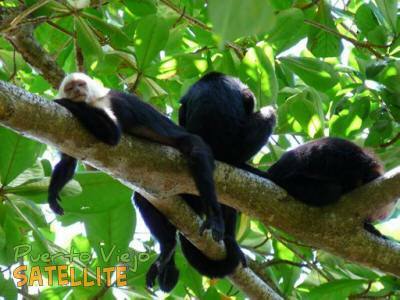 The protected area includes lowland rainforest, a wetland, a mangrove swamp and 10 km of beach. 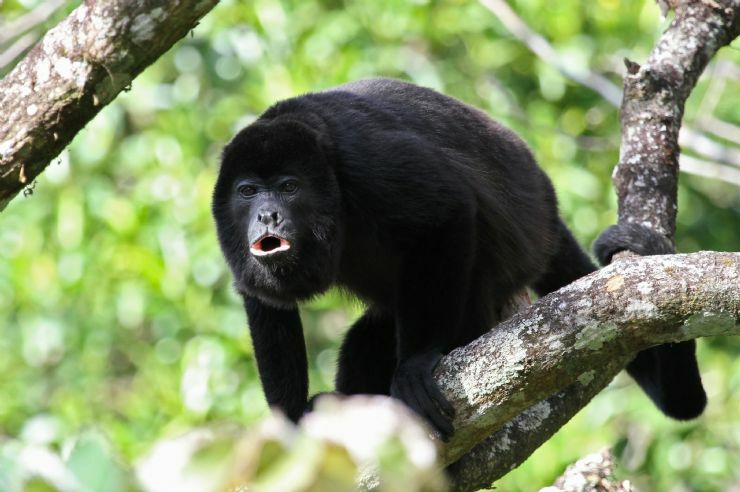 Many animals make their homes in the reserve including monkeys, sloths and much more. 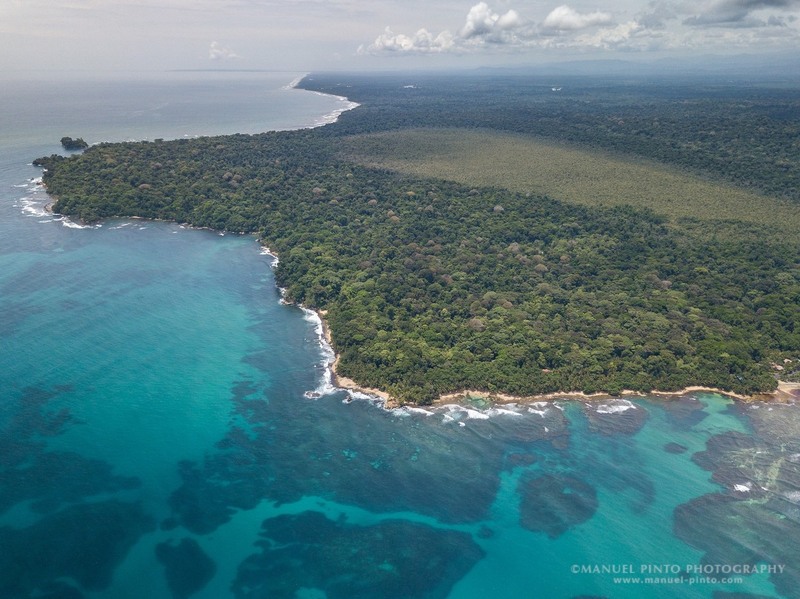 The reserve also protects turtle nesting sites and dolphins are frequently seen offshore. A guided hike is the best way to see the reserve as an experienced guide will be able to point out wildlife you'd never see otherwise.